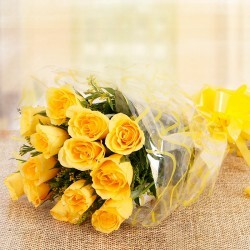 Flowers are the most beautiful gift one can send to someone. 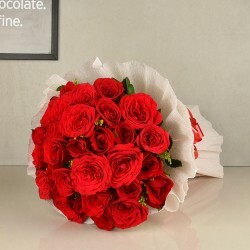 Order and send flowers to your special ones with our flower delivery service to Howrah and show them how much you care with a plethora of hand-picked flowers. 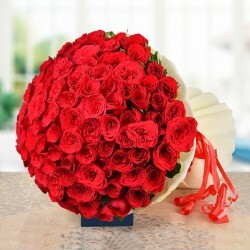 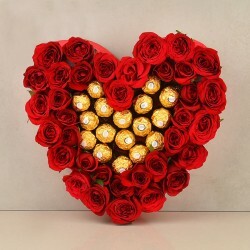 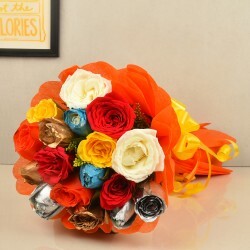 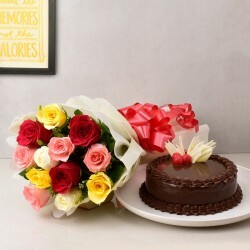 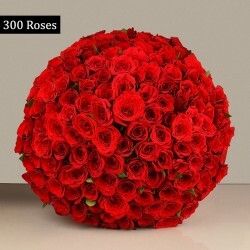 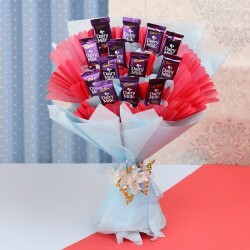 Get it delivered by our trusted florists online to their doorstep and give a dazzling surprise! 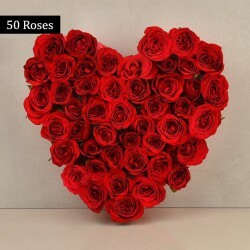 Products in this category have been rated 5 out of 5 based on 136 reviews.